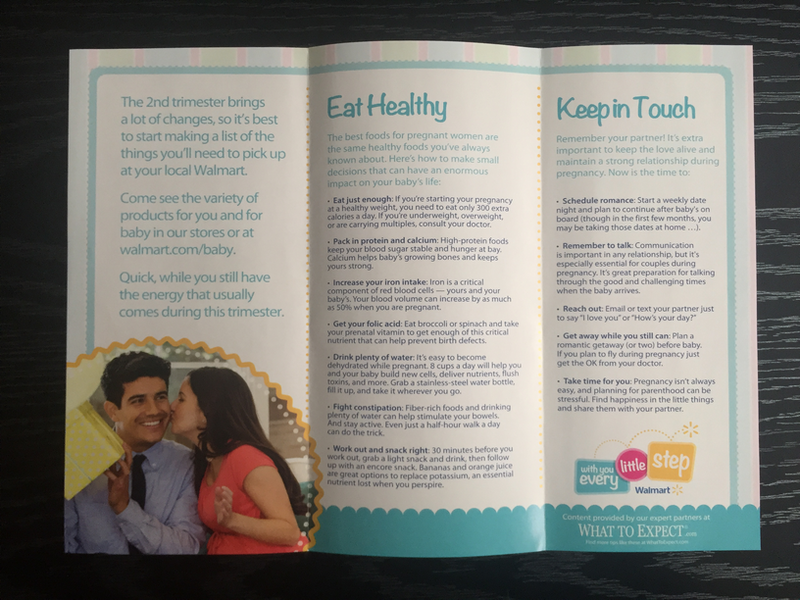 This review is of the Expecting/Prenatal box. 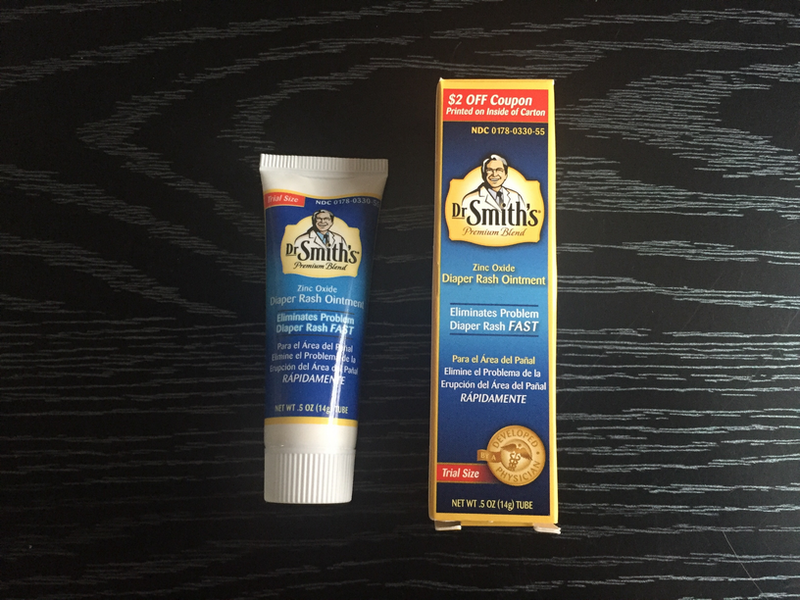 This is a .5oz sample of diaper rash ointment in a tube. 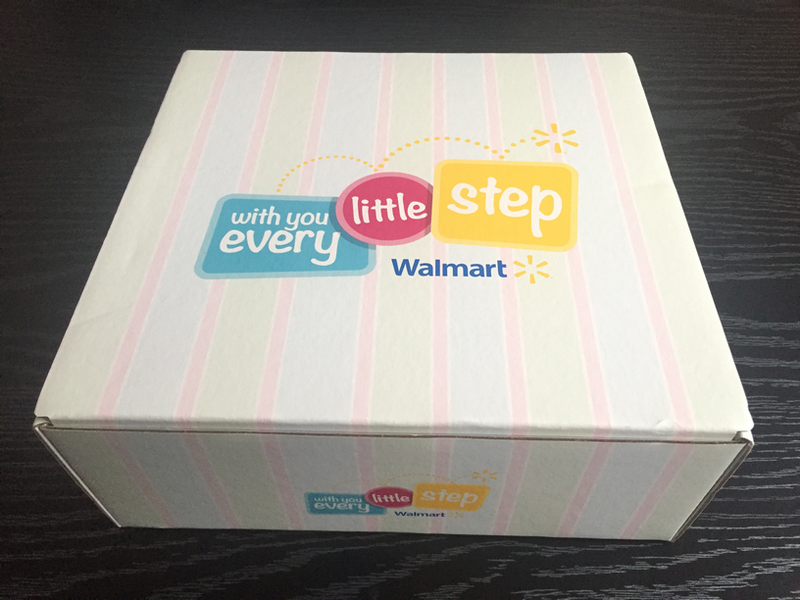 Inside the box is a $2 off coupon. This is a full size sample of baby orajel for teething pain relief. 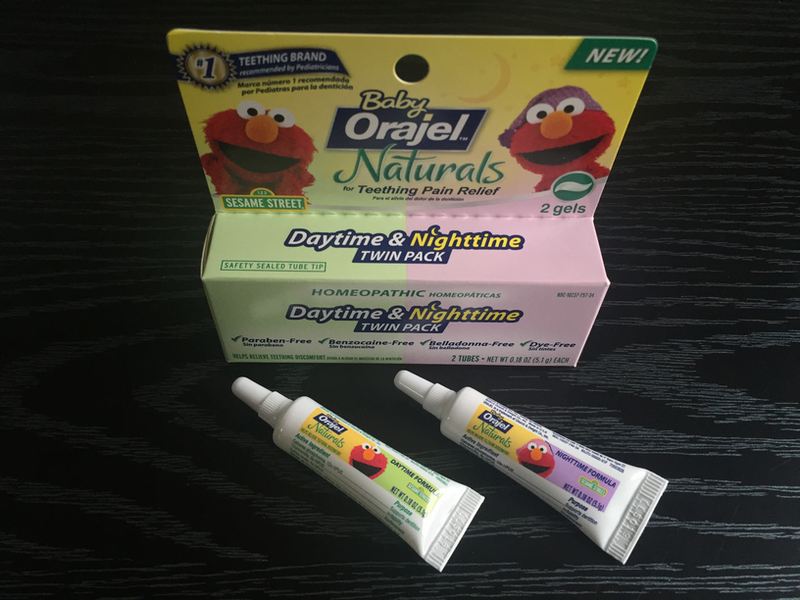 Two tubes are included, one for daytime relief and one for night time relief. 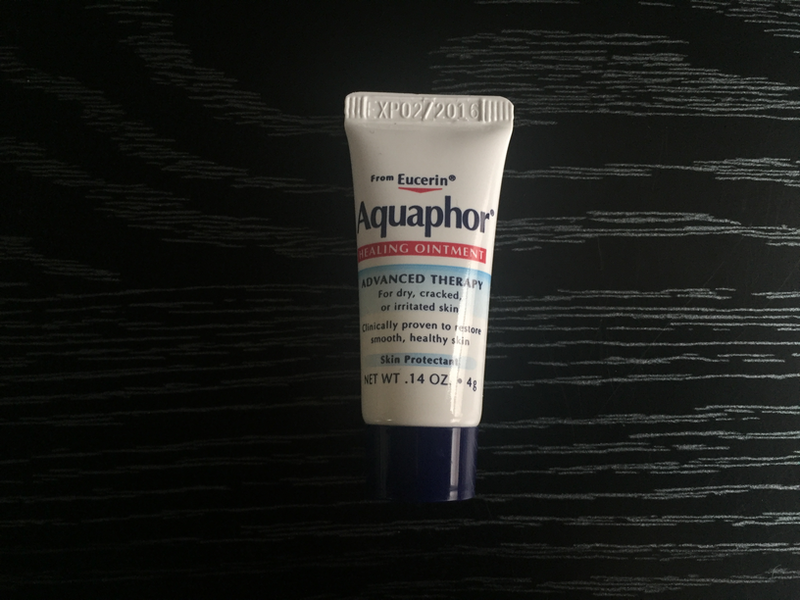 This is a small sample of Eucerin Aquaphor healing ointment for dry, cracked, or irritated skin. This is a full size sample baby bottle from munchkin LATCH. The size on this bottle is 4oz/120ml and is rated for 0m+. 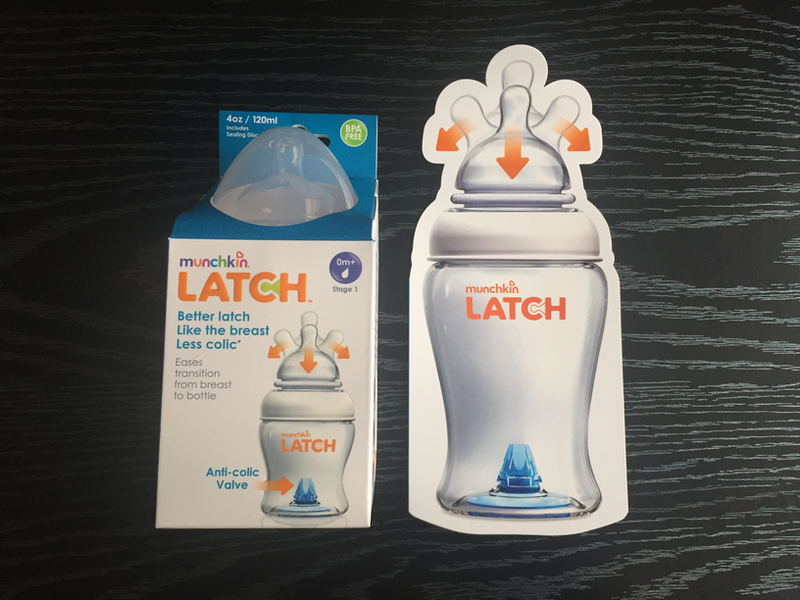 This bottle is designed to help baby latch correctly and prevent air bubbles. This is my favorite item in the box. This is a sample of baby bottle and dish liquid made from all natural ingredients that eliminates milk film and odor. The sample size is .45 fl oz/13.3 ml. This is a baby safe product made from plants. 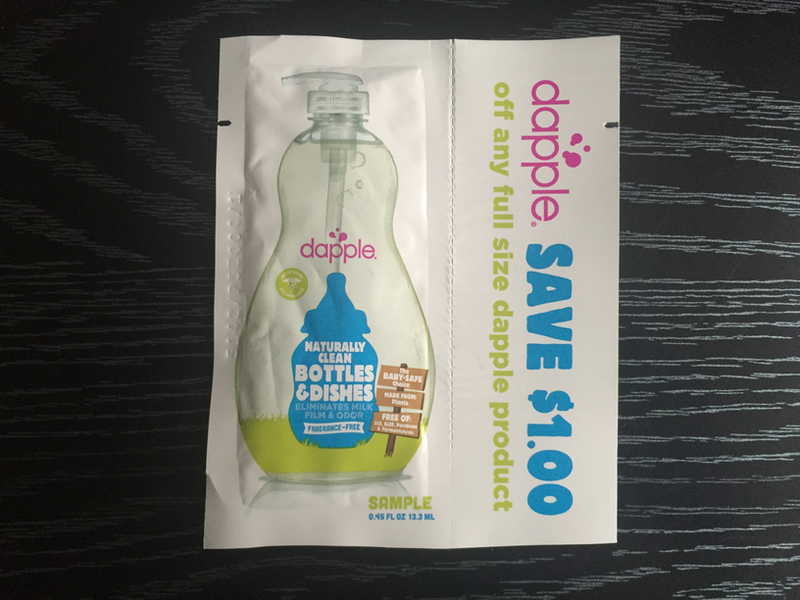 Also included with the sample is a coupon for a $1 off any full size dapple product. 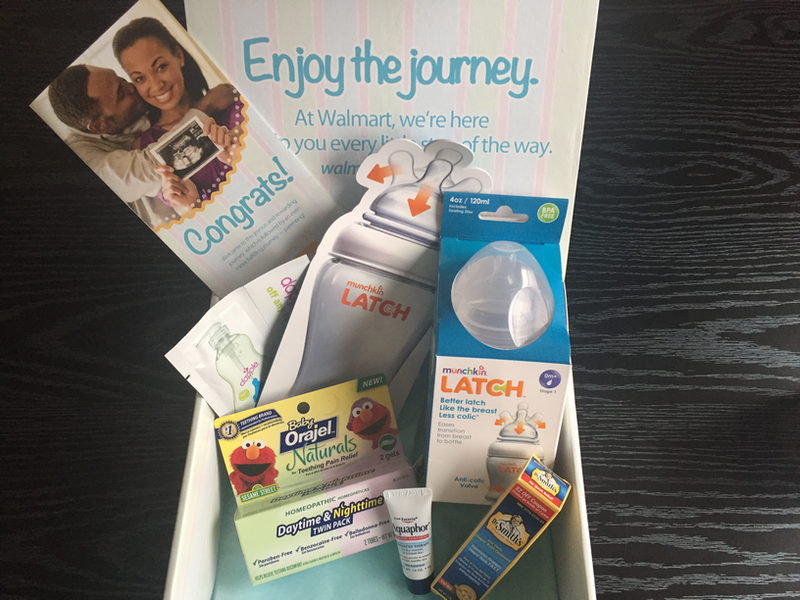 Verdict: The overall value of this sample box is approximately $18.28. This is still a fairly new box and not all of the box options are shipping yet. From what I have seen they definitely seem to be worth it. I like that both trial size and full size samples are included. 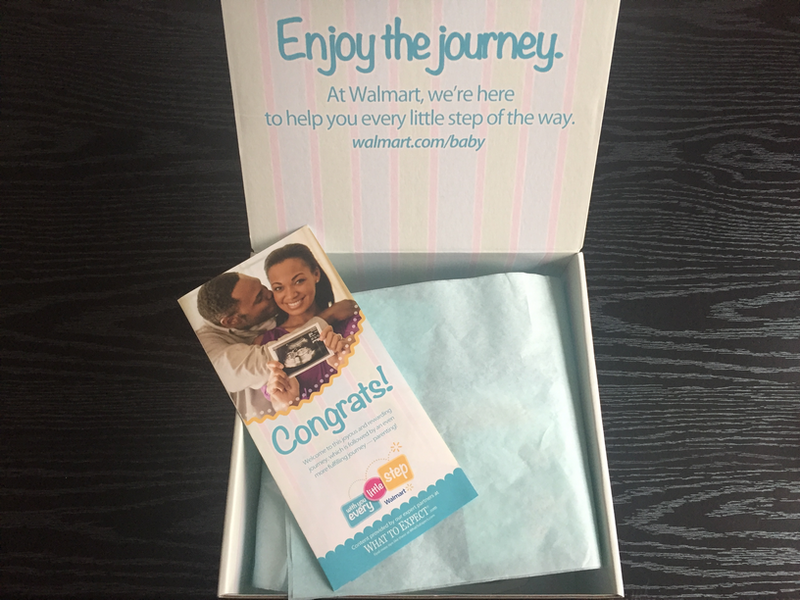 My only complaint would be that I wish they threw in more coupons like with their beauty boxes.